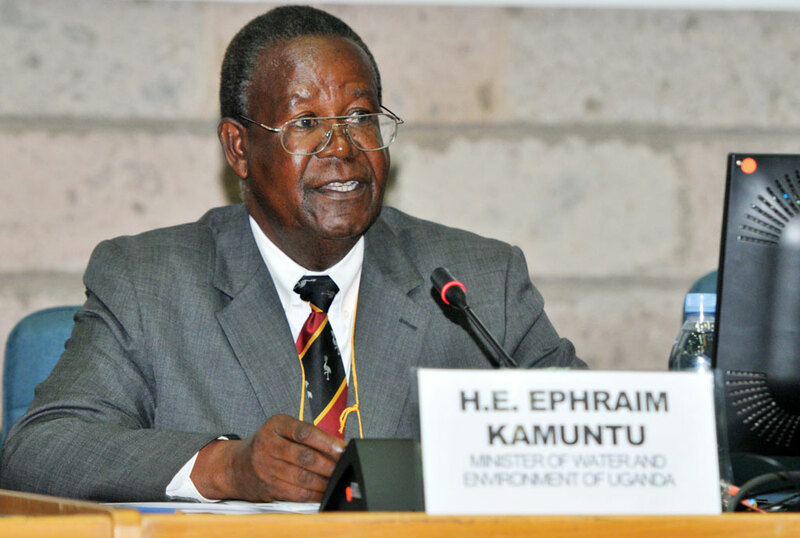 Tourism minister, Prof Ephraim Kamuntu has said he supports the controversial campaign, endorsed by his junior minister Godfrey Kiwanda, to use “curvy women” to attract tourists to Uganda. Prof Kamuntu said he supports the pageant and encouraged women with curves to register for the pageant. Ms Anne Mungoma, the chief executive officer of Miss Curvy Uganda, last week said she is surprised by the uproar over the announcement of the beauty contest. She said the whole concept has been misunderstood. Ms Mungoma added that 140 well-endowed women have registered for the contest set for June. “This is not part of wildlife. I cannot comment on it,” John Makombo, Director Conservation, UWA. “It is an interesting topic. Like Miss Tourism, we are not comparing the women with the big five and nobody is forcing the women to participate,” David Musingo, UWEC.